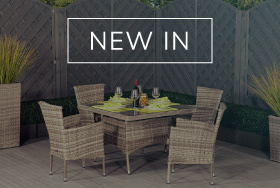 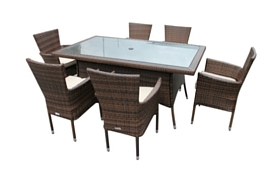 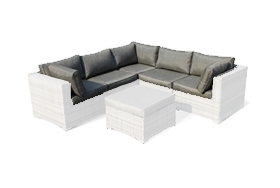 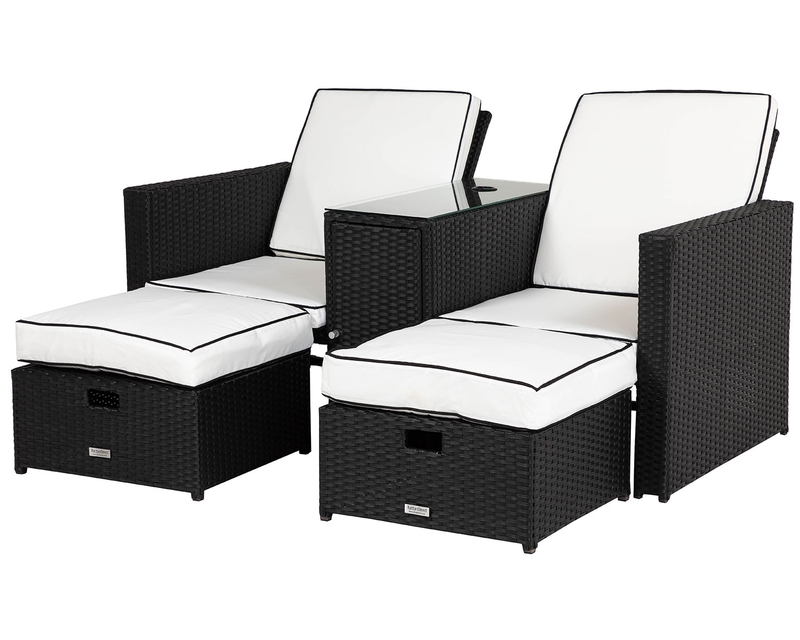 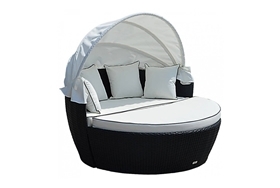 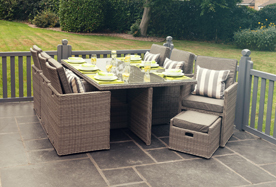 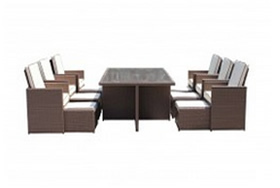 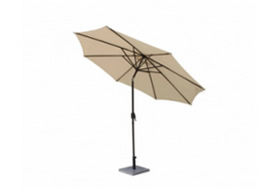 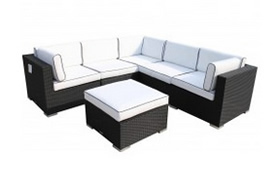 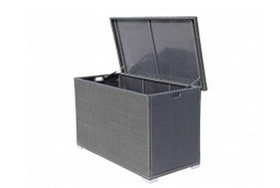 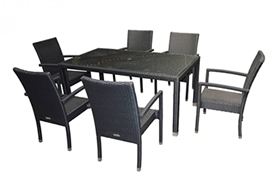 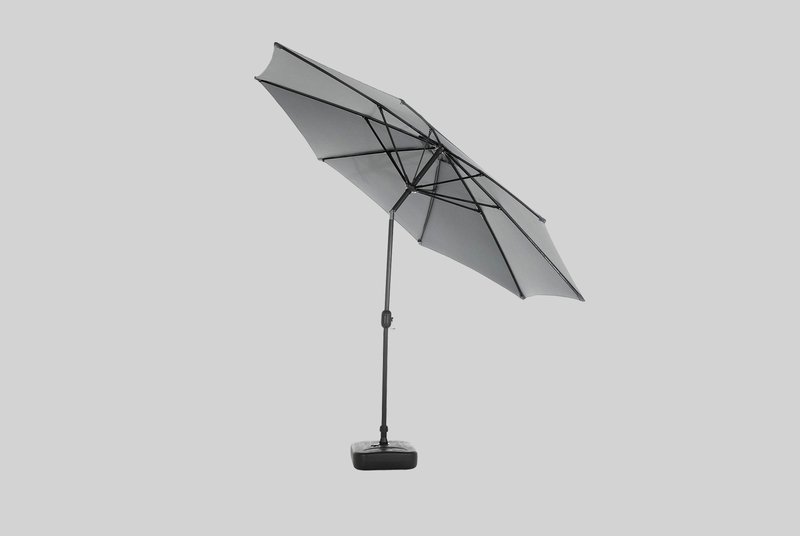 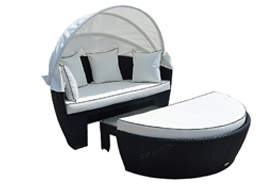 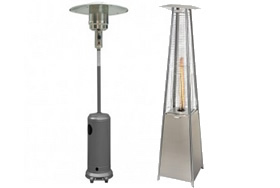 This multifunctional design is the ideal space saver for small patios, decks, balconies and conservatories. 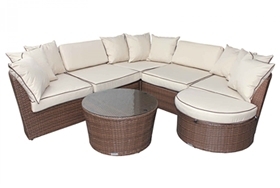 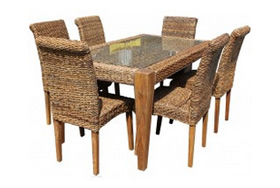 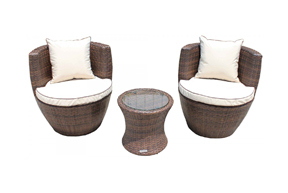 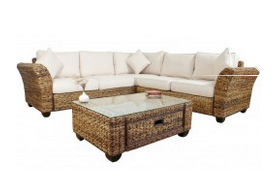 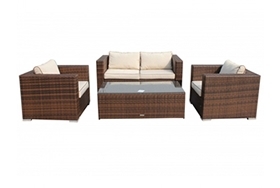 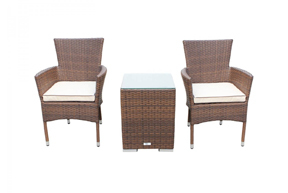 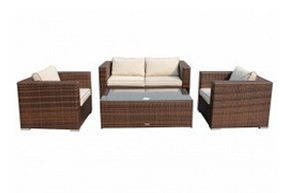 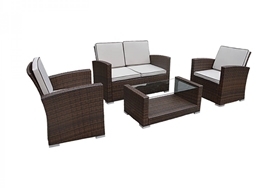 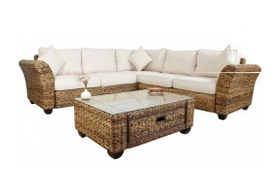 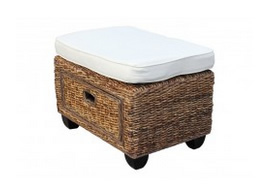 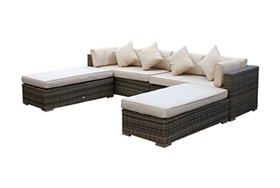 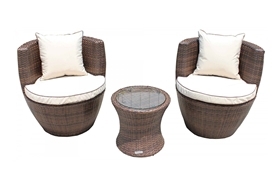 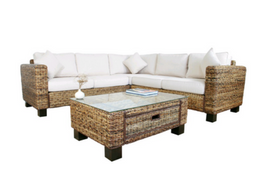 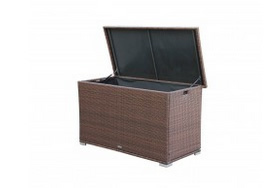 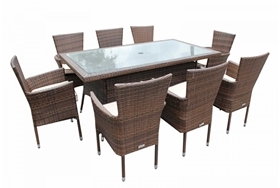 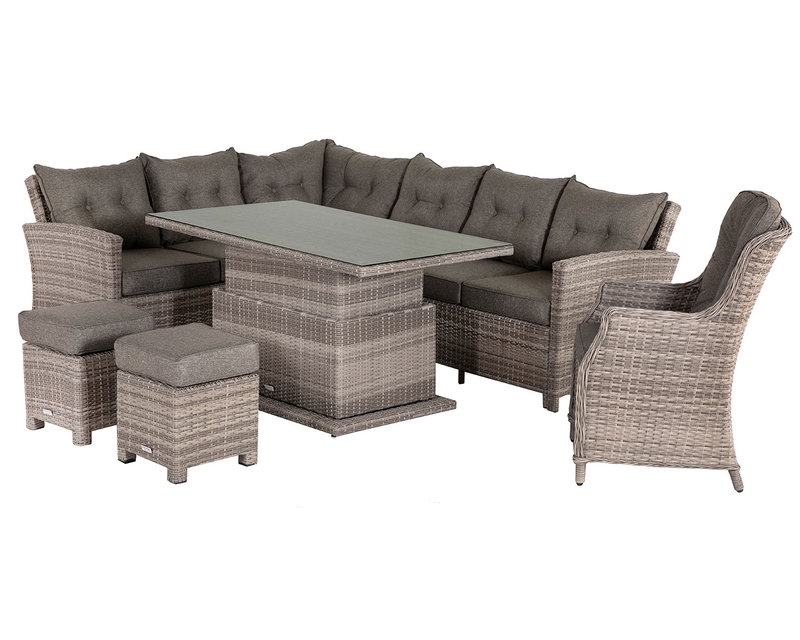 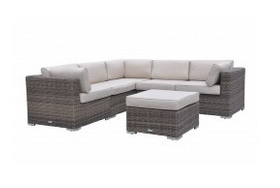 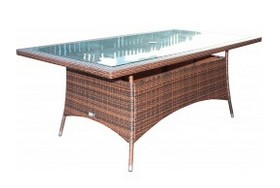 The attractive outdoor rattan side table has a tempered glass top for extra safety, but also has space beneath to store two matching synthetic rattan weave footstools for a convenient seating solution. 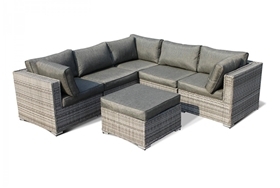 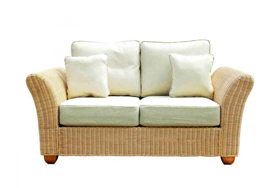 Whether used as a standalone furniture item or whether as an appealing addition to an existing rattan sofa set, this innovative piece will revolutionise your space. 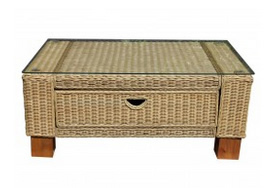 This durable and long-lasting coffee table/footstool set from the Ascot range promises a long lifespan thanks to its strong and resilient resin weave and its powder coated aluminium frame that effectively protects from rusting even when used outdoors all year round. 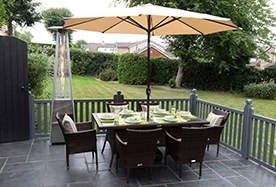 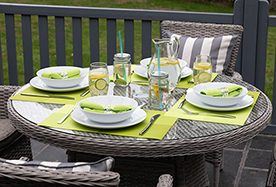 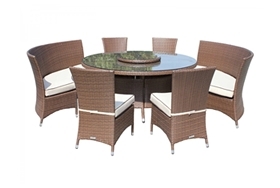 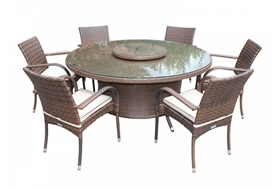 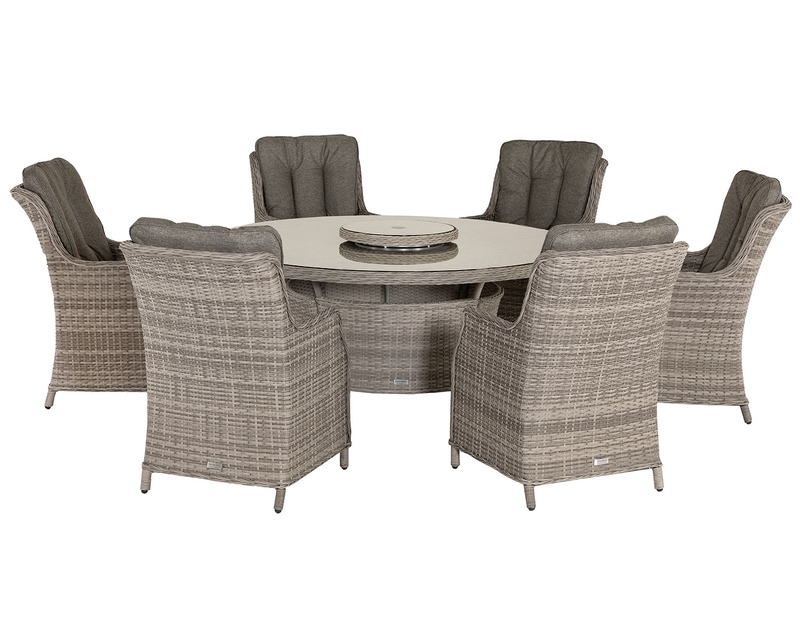 Resistant to fading and the damage that can be caused by UV rays, this beautiful set can be used in all weathers and is low maintenance for an easy-care approach. 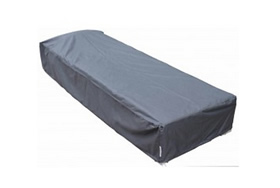 It is also supplied with its own weather covers to ensure it stays safely tucked away during the colder months. 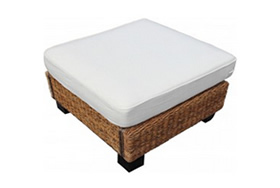 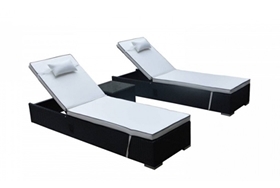 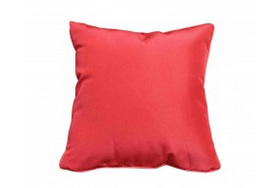 The showerproof cushions supplied with the matching footstools ensure that you won't need to rush to take your cushions indoors whenever it rains, and as the covers are made from a luxury machine washable fabric, they can even be completely removed for easier cleaning and for long lasting flawlessness. 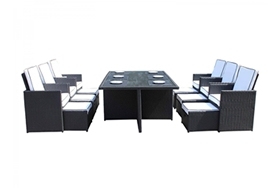 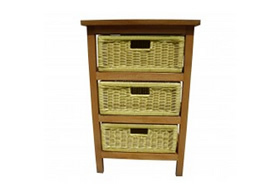 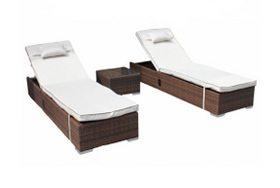 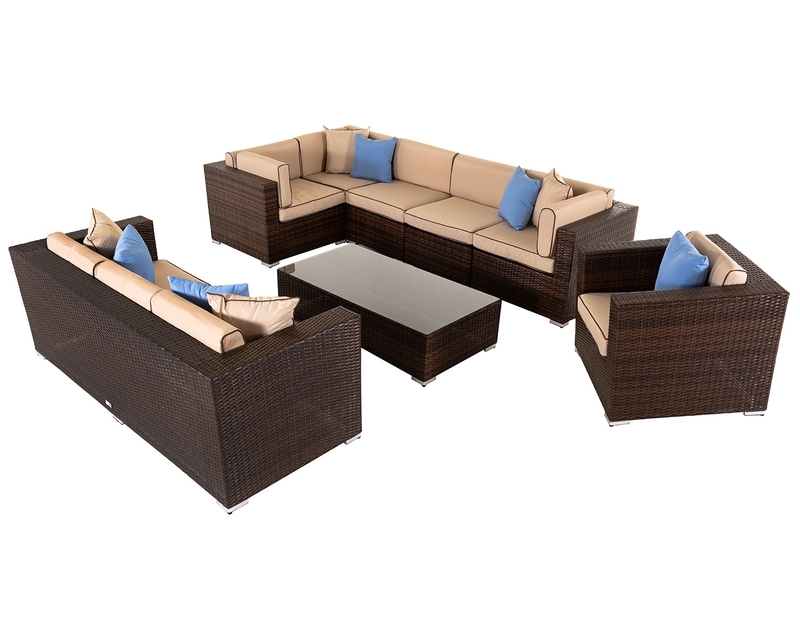 This set is delivered direct to any address in the UK quickly and efficiently, and even comes fully assembled so you won't even have to worry about putting it together.